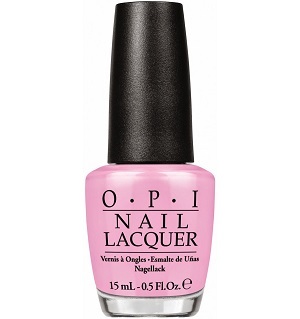 OPI Nail Polish, Suzi Shops & Island Hops, NLH71, .50 fl. oz. Baby pink creme nail color.